Last year I worked predominantly with a structure I never saw the inside of. I began to realise then that I was drawn to the mystery of the object and its physical appearance. With this structure I don’t have that option. 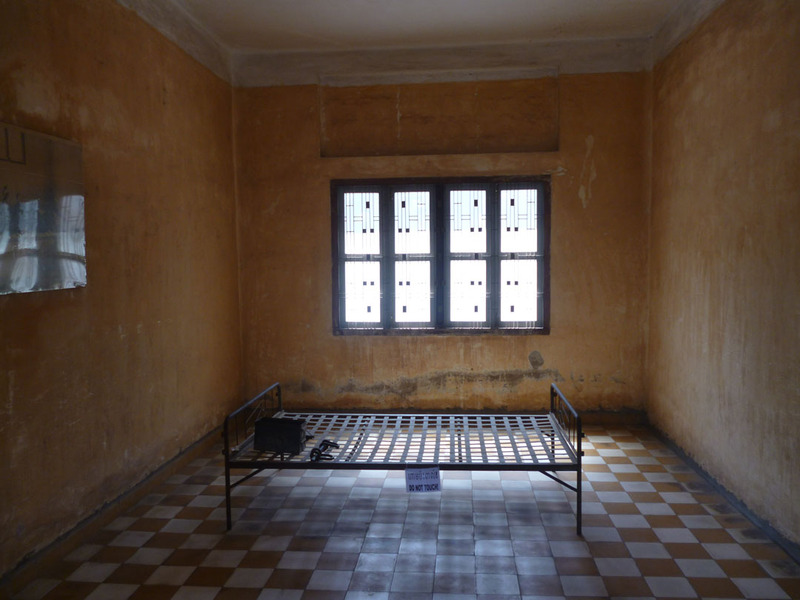 I have seen the interior spaces and I know the stories held within the walls. I am very aware of the sensitive nature of events and how I am looking at it from outside the cultural sphere of the object. The interior spaces hold a number of objects as well as a distinct design, decoration and alterations, I feel this is a different task from last years and recognise that it isn’t the same aspects I will be dealing with. For this semester I’ve decided to focus on a structure which I had some issues dealing with at the beginning of my MFA. 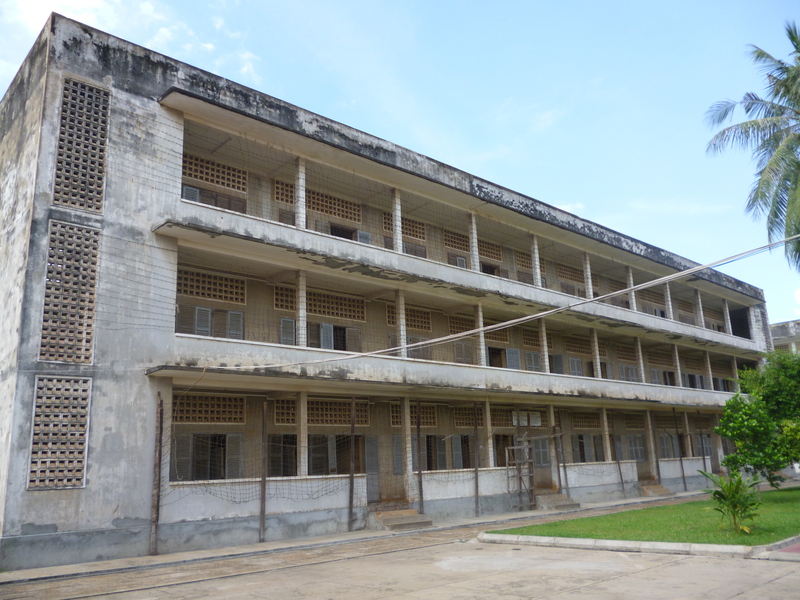 S-21 also known as Tuol Sleng Genocide Museum, a structure which has never been too far from my mind. I’ve decided to push forward and deal with the ethical issues that hindered me last year (see older posts for more details). I am fascinated with the cultural relevance, the transformations its underwent, the individual objects as well as the architecture itself.